Description: Corsica and Sardinia. 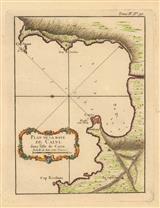 Charming antique map of the two islands showing major settlements and geographic features. Original colour. Description: Magnificent chart of Corsica orientated East to West with an elaborate central cartouche. Description: Corsica. Cartouche with mermen. Original colour. 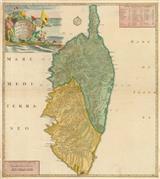 Description: Corsica divided into its regions, or "pieves". Engraved by Thomas Kitchin. Coloured. Description: Calvi. Plan of the bay. Cartouche. Coloured. Description: Corte. Plan of Town. Decorated cartouche. Coloured. Description: Detailed map of Corsica. Original hand-colour. 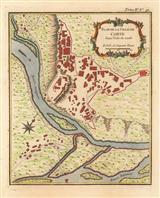 Description: Beautiful map of Corsica showing its distinctive mountainous topography. Based on French government surveys. Original hand colour.